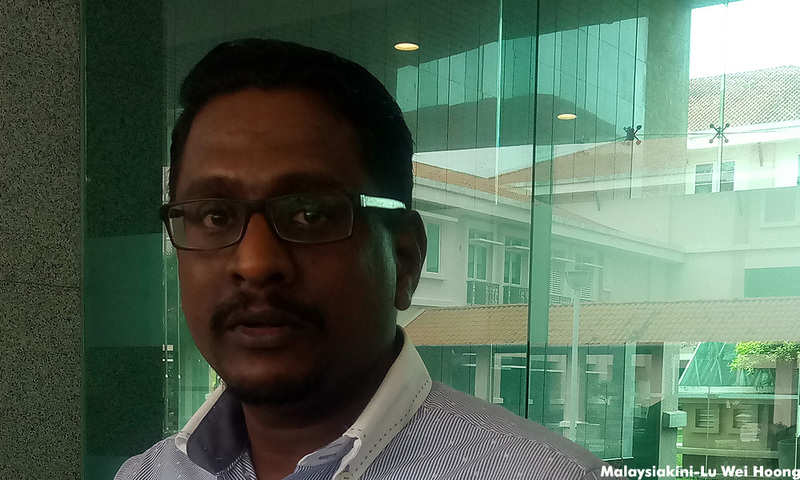 The Minority Rights Action Party (Mira) has chastised Universiti Kebangsaan Malaysia (UKM) for a forum it has planned on the "polemics" of Indian migration to Malaya. The forum, to be held next Wednesday (Nov 14) is titled "Polemik kehadiran masyarakat India di Semenanjung Tanah Melayu: Migrasi atau Imigran?" (The polemic of Indians arriving in Malaya: Migration or Immigrants?). It is part of a series of academic dialogues by UKM's Institute of the Malay World and Civilisation (Atma). The talk features four panellists who are policy research and international studies professor Ahmad Murad Merican, archaeology expert Nasha Rodziadi Khaw from Universiti Sains Malaysia; Atma professor Zuliskandar Ramli and Indian civilisation expert Azharudin Mohamed Dali from Universiti Malaya's History Department under its Arts and Social Sciences Faculty. Mira deputy president S Gobi Krishnan said he was disappointed that a renowned university would be holding a discussion "questioning" the Indian community. "It is very shameful that such a programme is being organised when we are in a new Malaysia where we should abandon and cast aside such racist questions. "We want to know why UKM is organising this programme, especially with such a controversial title. What is the polemic that occurred with the arrival of the Indians? "And why are there no panellists from other races?" Gobi asked in a statement issued last night. He called on Education Minister Maszlee Malik and de facto national unity minister P Waythamoorthy to look into the matter. Gobi said Mira plans to attend the forum to correct any wrong facts that may be presented should the forum still be held.